New York weather makes no sense these days. One day there's a hurricane (those typically happen in the summer) and the next it's 30 degrees and snowing. It's supposed to warm up again this weekend, but we know that cold isn't going to stay away for long. So to prepare ourselves, and everyone as we approach real winter, we've rounded up 10 coats that possess everything you want in your outerwear: style, function, versatility, warmth, and affordability--they all come in at less than $300. From parkas to puffers to duffles, click through to shop! New York weather makes no sense these days. One day there&apos;s a hurricane (those typically happen in the summer) and the next it&apos;s 30 degrees and snowing. It&apos;s supposed to warm up again this weekend, but we know that cold isn&apos;t going to stay away for long. 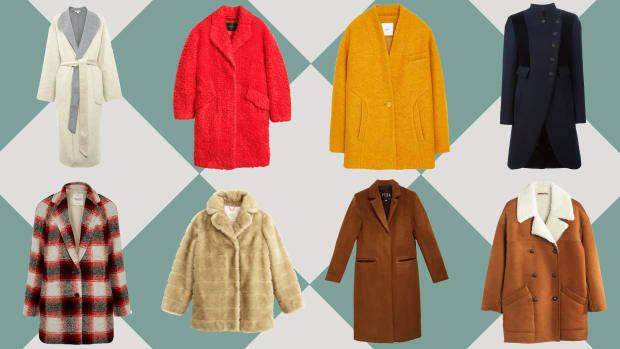 So to prepare ourselves, and everyone as we approach real winter, we&apos;ve rounded up 10 coats that possess everything you want in your outerwear: style, function, versatility, warmth, and affordability--they all come in at less than $300. From parkas to puffers to duffles, click through to shop!